You’ve heard of mansplaining, but what about manstitutions? From manologues to manversations, mantrums to manger, the behavior of men is decoded at last for your enlightenment and entertainment. It’s a new wave of feminism, and that wave requires a new language. 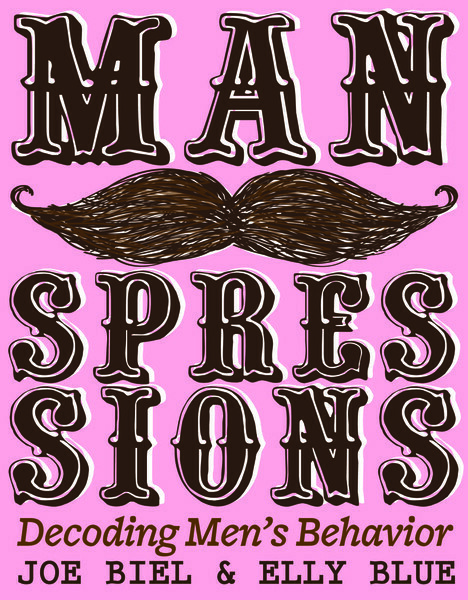 Manspressions is a collection of comics that creates a common language for societal forces that hold everyone back, but that have been difficult to talk about until now—because we lacked the words.